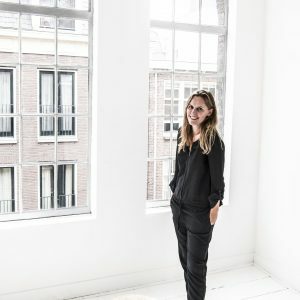 A portrait, fashion and food photographer based in Soest, who loves to click, cook & travel. Clients: A Beautiful Story, WinQ, Elegance, Plus Magazine, DE, Eyewish, ABN Amro, Fresh! Online, GezondNU, Avantgarde, Philips, Corel, Zilveren Kruis Achmea, Nederland Schoon, Jumbo, PLUS, NS, Koninklijke Bibliotheek, Simply Colors, Sanoma, Start People, KLM, Marfo. Books: Van Tajine tot Havermout, Puur Zoet, IJS!, Taart!, Cupcakes! 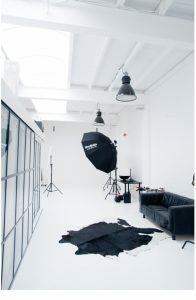 Industry: Portrait, Fashion, Food and Lifestyle for Advertising, Magazines and Websites. All images on this website are protected under Dutch copyright law and use without permission is strictly prohibited. Legal actions will be taken against any misuse.